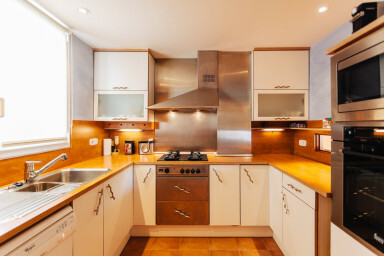 Roca Rubia 3 - amazing views, spacious and a great terrace! 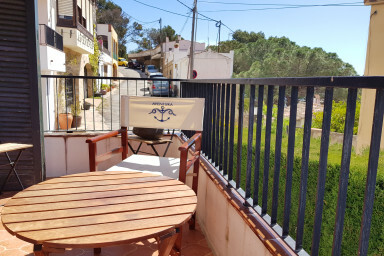 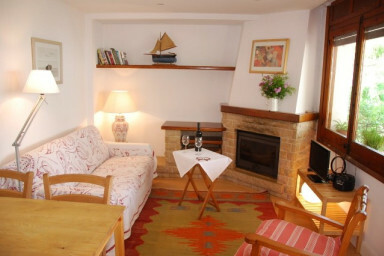 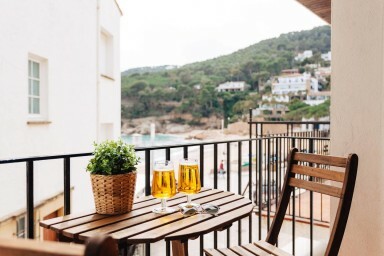 Tamariu Pescadors - Free Wi-Fi and a spacious and sunny balcony! 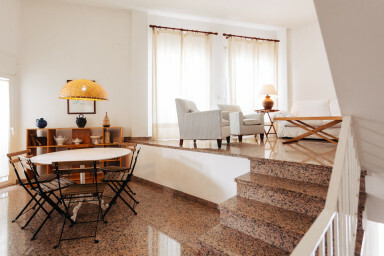 Tamariu Foraió- 3 floor townhouse 80m from the beach!